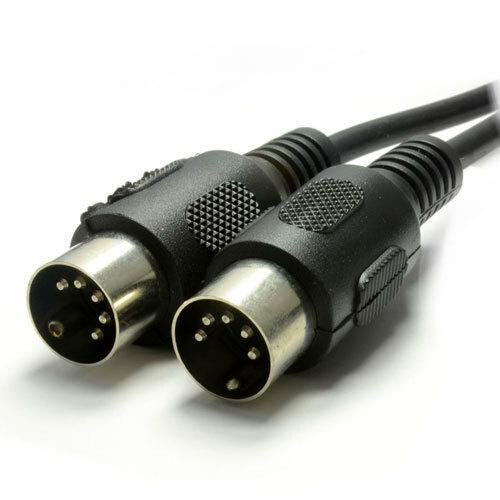 Ever since our establishment in the year 2013, we Cherry Automation are widely praised as one of the leading and prominent Manufacturer, Wholesaler, Trader and Importer of this highly commendable range of HDMI & DVI Cables. The offered range made up of the finest Audio Video Connectors, Audio Video Couplers, and Audio Video Wall Plates, which have a high preference in the market. Making of this range is done as per the norms and guidelines of the industry and utilizing quality raw materials and advanced technology. This ensures the product’s service life and performance. In addition, for providing maximum client satisfaction, the range is priced at a market leading rate. The highly futuristic infrastructure at Cherry Automation has been equipped with all the machinery and amenities, needed for attainment of several of the firm’s predefined targets. The facility regularly upgraded, helps us maximize our reach in the market and boost our productivity. In order to manage the firm’s operations in the efficient and effective manner, the facility has been parted into a several highly operational units. In addition, our ethical working habits have attracted a number of highly reputed clients towards us.